is diversifying away from its dependence on sugary drinks and into the hot beverage market, with the acquisition of Costa for £3.9bn. Of course, diversification in business is nothing new. From Chinese Fintech giants to British farmers, looking beyond your core business is a strategy designed to maximise return and minimise risk. Most investment professionals agree that, although it does not guarantee against loss, diversification is the most important component of reaching long-range financial goals. At Sapcotes we launched our own diversification strategy in 2015. After many years successfully focused on office development in and around London, we implemented an Acquisition Policy aimed at securing a stronger, broader investment property portfolio throughout the South East. Three years in and the strategy is already reaping significant awards. We have now completed a multi-million pound Disposal Programme of approximately 130,000 sq ft of industrial space and 140,000 sq ft of office space over five different locations. This has freed up significant capital that enables us to reinvest in commercial properties that match our new ambitions. On top of this, it has enabled us to begin building a global equities investment portfolio as yet further diversification. As you can imagine, disposal on such a grand scale was not a decision we took lightly. All our recently disposed properties have their own success story in terms of occupancy rates and rental values. But there’s never been a better time for us to move on to the next tranche of challenges. 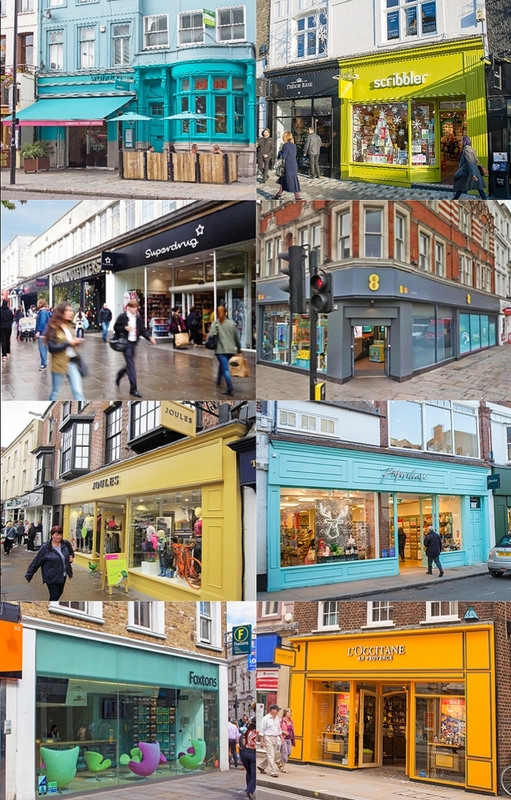 So far the Sapcote group has re-invested in an exciting array of projects, from stand-alone retail and restaurants to leisure and industrial property, from Colchester to Cheltenham, Southampton to Soho. And like Coca Cola, we’re certain that diversification will put a real fizz in our business.